Home › Blog › What is the application of high voltage cable? 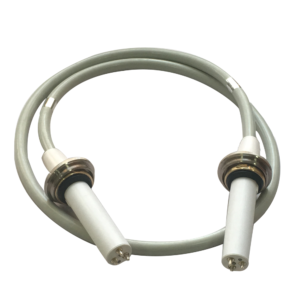 One of the key accessories on the C-arm: X ray high voltage cable. The biggest advantage of the X-ray and C-arm is to help the doctor look inside the body without making any incisions. The X-ray technology introduced in 1896 is still a key factor in the identification, diagnosis and treatment of various diseases. 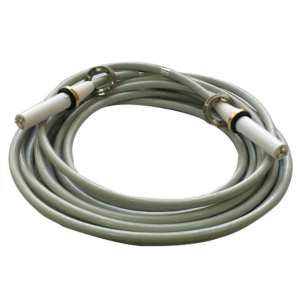 And the important accessory on the C-arm – high voltage cable is one of Newheek’s hot sale products. 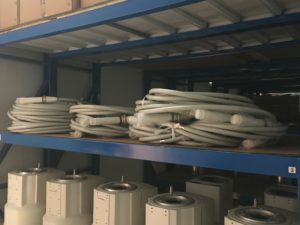 Newheek’s high voltage cables are available in 75KV and 90KV versions. Newheek’s high voltage cables are specifically designed and manufactured for voltages up to 150kV and within 180kV. Newheek is pleased to offer X ray machines and X ray components to hospitals and medical companies and agents worldwide. Newheek’s high voltage cable lengths and connector types are custom-made. If you want to know more about Newheek high voltage cable, please consult our customer service.